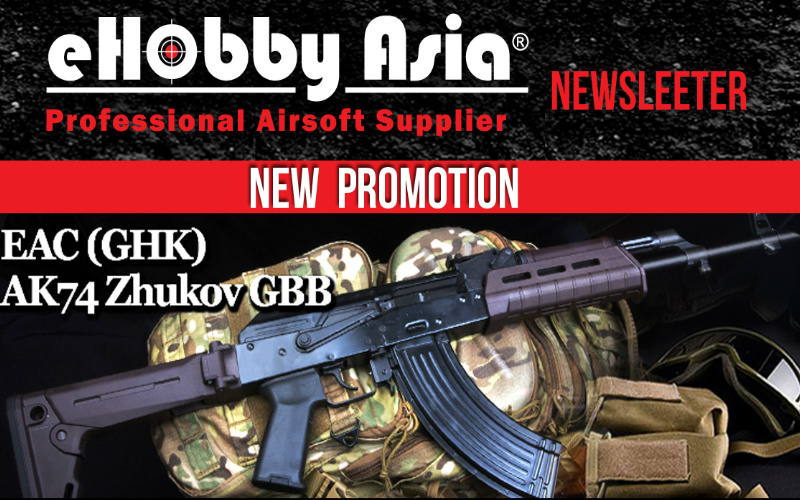 EAC AK74 Zhukov GBB is in stock at eHobbyAsia. One of the best looking rifles in my opinion. Saving up for one of this beauties. Also it’s friends are worth checking out.